Space-saving travel bowls perfect for hot and cold foods on the go. 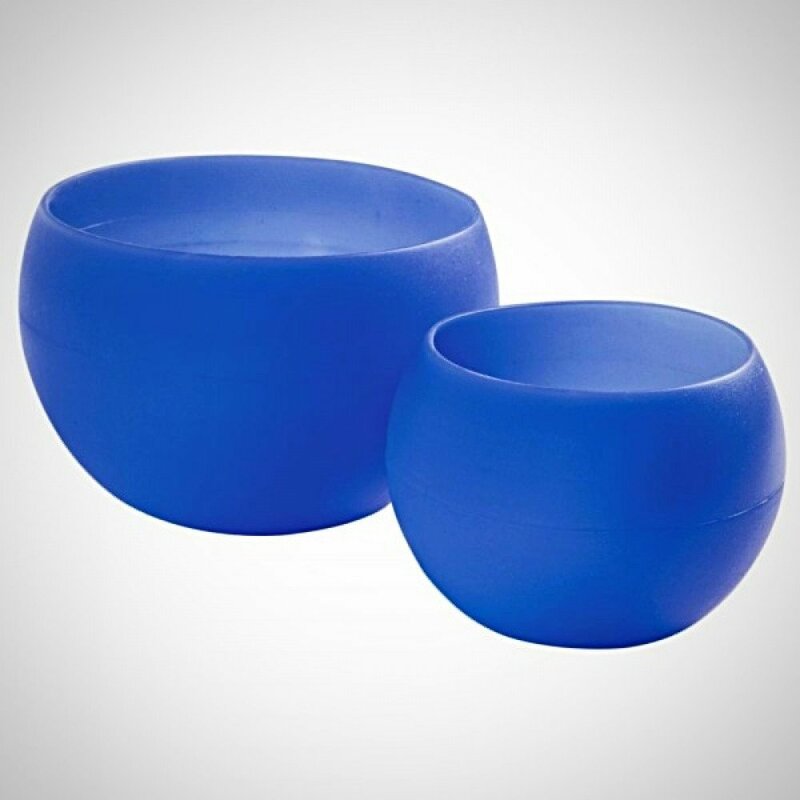 This set of 2 nesting bowls are collapsible for easy packaging - yet they spring back into shape every time. Food grade silicone. Temperature tolerant to 400°F (205°C).